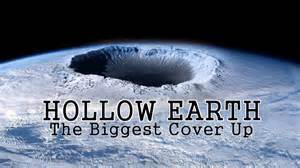 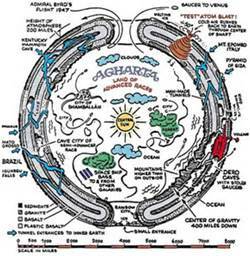 Our Hollow Earth – Is This Really Possible? 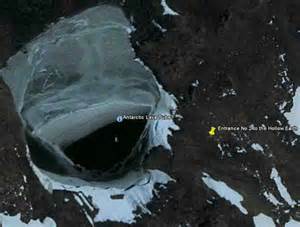 Google Earth has camouflaged both entrances to the Poles - Why? 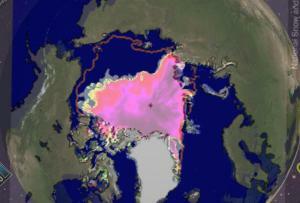 No Commercial Airplane Is Allowed to Fly Over the North or South Pole - Why? 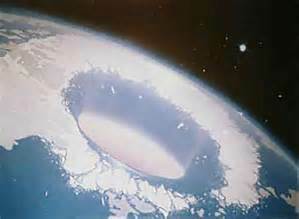 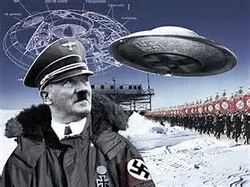 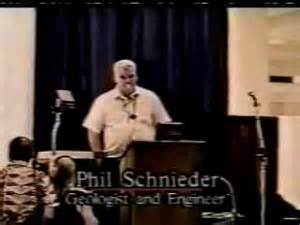 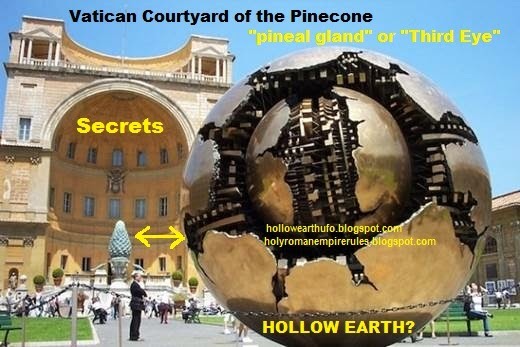 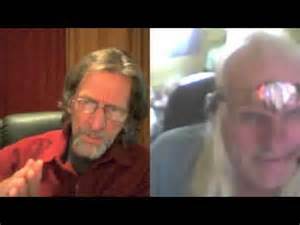 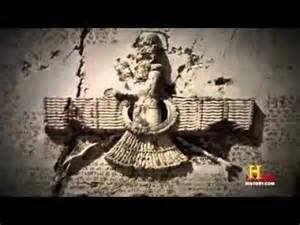 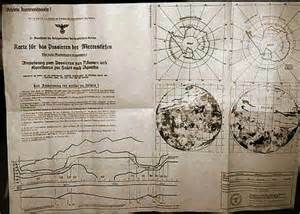 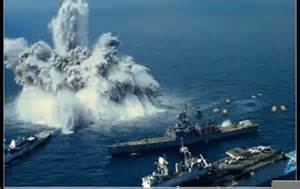 ​Hollow Earth... Stuff they don't want you to know!!! 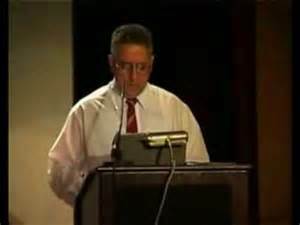 Take an interesting journey with Col. Woodard who spent 11 years 28 stories down under Area 51 and had well let's say he had some interesting experiences with some beings not from our neighborhood - Like most things in life, we are learning that our reality is much stranger and mysterious than we could - ever imagine so keep an open mind and discernment is probably useful also.